Lone Cabbage Fish Camp, Cocoa, Fla.
Driving along SR 520 in Cocoa, Fla., seemed less like a good idea the deeper into darkness I drove. 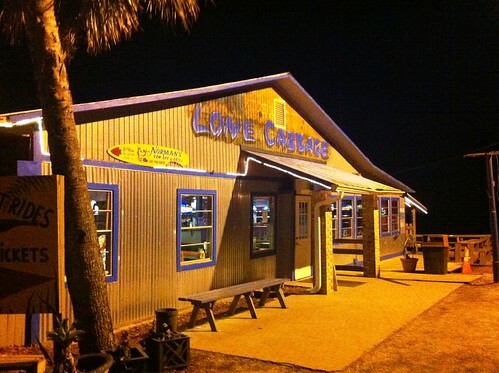 My destination: Lone Cabbage Fish Camp on the quest for an affordable seafood dinner. I missed the turn for the restaurant because there are no street lights and couldn’t read the street sign. But, I did find my way and pulled up to the wood structure which sits on St. Johns River. 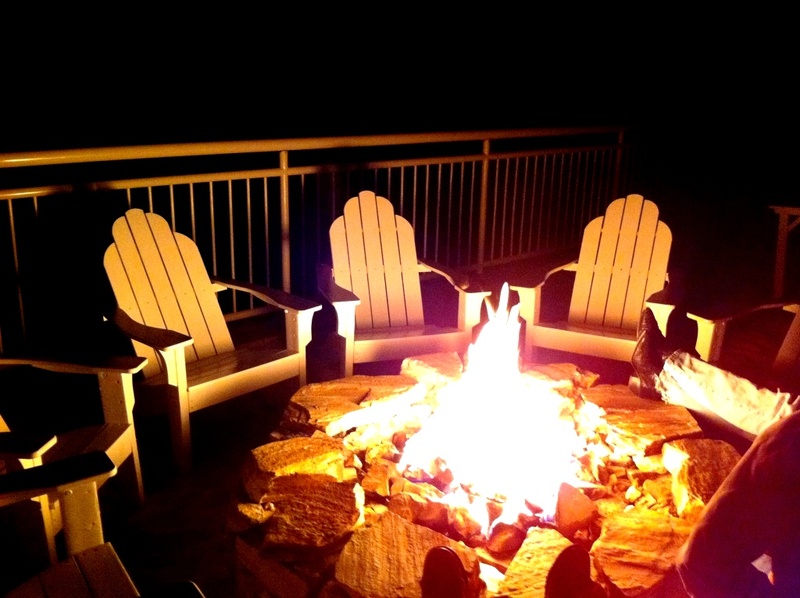 Airboat tours are operated during the day and at night. A sign warned not to feed the gators. 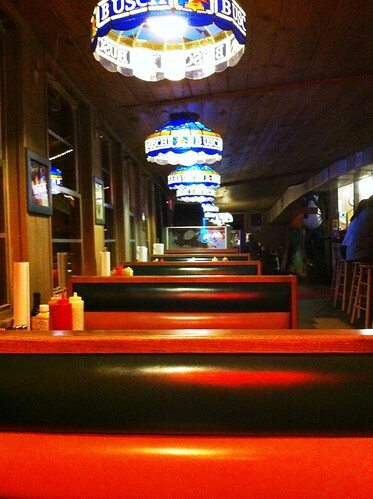 Not that I’m a chicken when it comes to gators but I opted to dine inside the seafood shack rather than out. Dinner at Lone Cabbage Fish Camp, Cocoa, Fla. 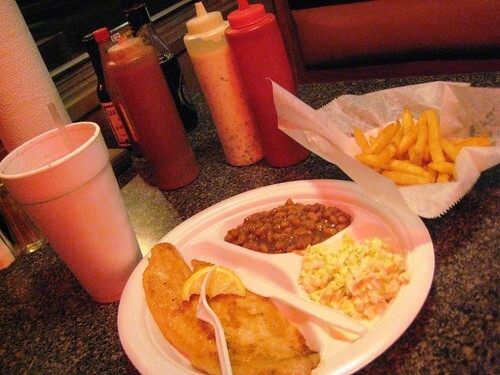 I found my inexpensive seafood dinner – for just over $10 plus tip, I feasted on broiled fish with french fries, coleslaw and baked beans along with a Diet Coke – most served on Styrofoam. The food was tasty, not extraordinary but definitely not the worst. It was quite tasty and deserved a step up from Styrofoam. At least paper. Behind the bar sat shellacked gator heads – I suspect they were for sale. Other souvenirs were available including T-shirts. A big frog statue at the end of the bar wore a sign announcing frog legs were there. A loud hum buzzed outside – one of the patrons was leaving on the airboat he drove to the restaurant. The restaurant has docks for boats to pull up, tie down and sit down on the patio or inside for lunch or dinner. Inside Lone Cabbage Fish Camp, Cocoa, Fla. The bathroom was like using one in a camper. 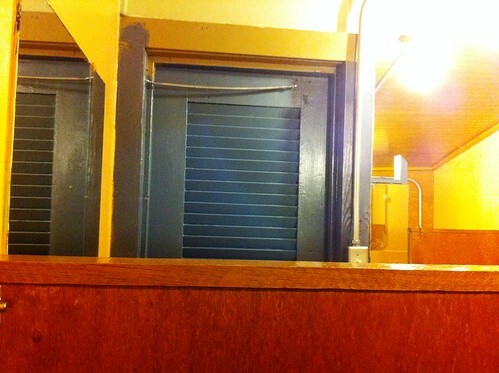 The women’s restroom had two stalls with low-cut doors – I could see a woman’s head popping up out of one. While she washed her hands, she could see my head when I stepped in the stall. Peering Out the Bathroom Stall, Lone Cabbage Fish Camp, Cocoa, Fla.
Lone Cabbage Fish Camp is a slice of Florida. Nothing fancy but good food, friendly service, reasonably priced and an experience all its own. I just love this great and interesting article and seems a good place to visit of the beaten track and I may do a similar article for my UK visitors to my website Cheap Flights To Florida and once again great article for us Brits. Enjoy your further travels and keep safe, dont feed the gators.